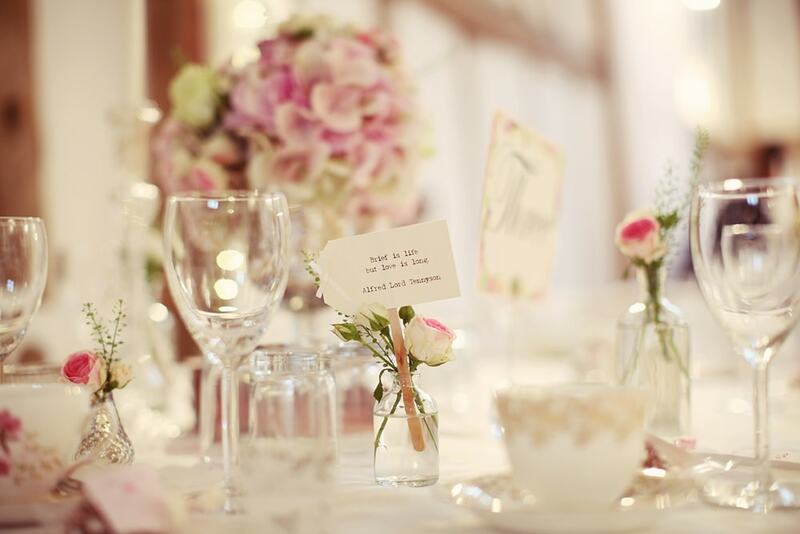 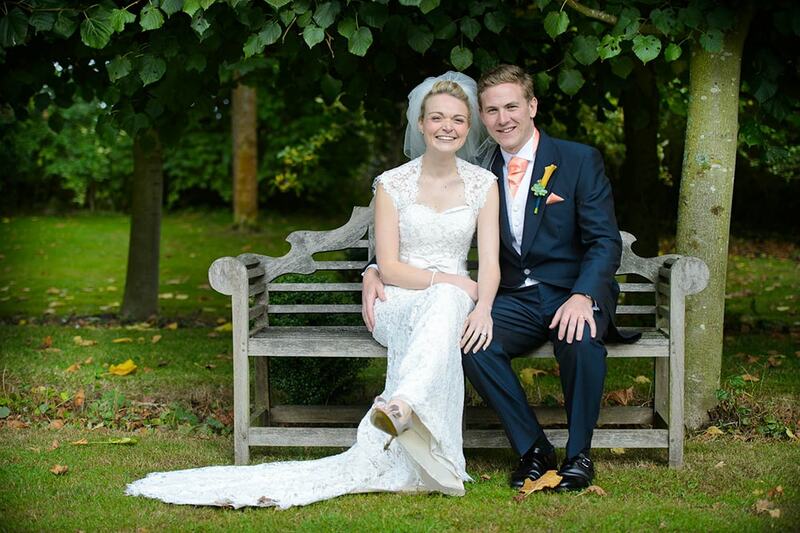 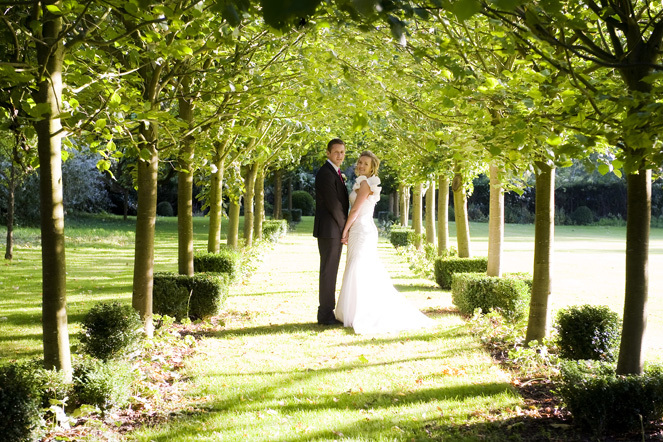 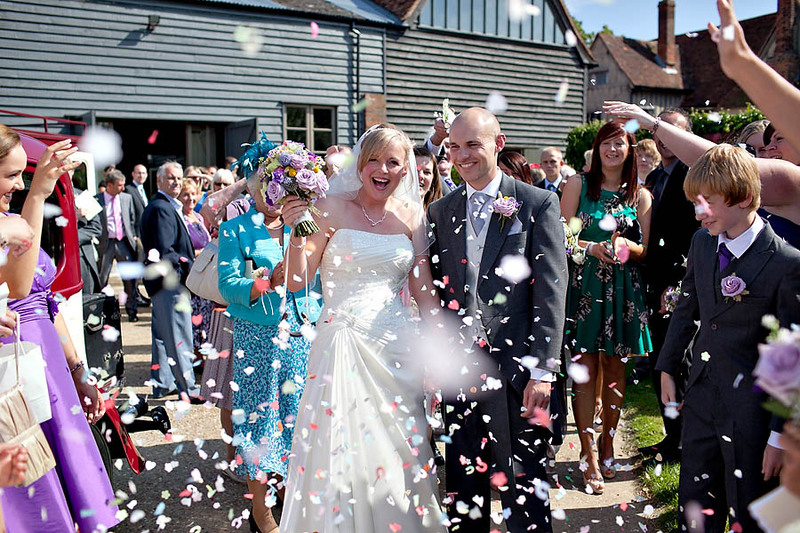 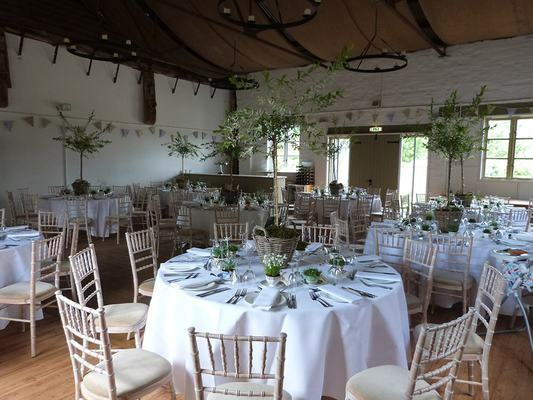 Dove Barn excels in intimate weddings from around 25 people and up to 110 guests. 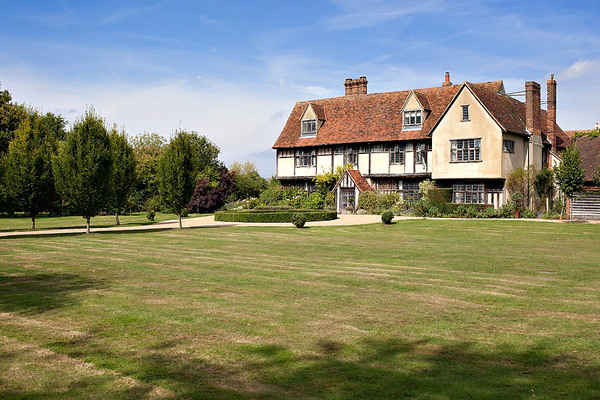 Set on a working farm, the venue encompasses two inter-connecting barns, a sheltered terrace, and large wedding meadow. 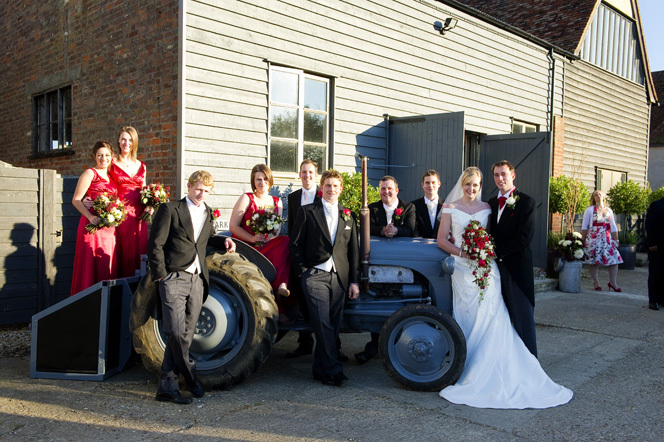 At Dove Barn the emphasis is on offering fewer weddings at a relaxed pace. We only ever do 15 weddings each year, so when they're gone, they're gone! 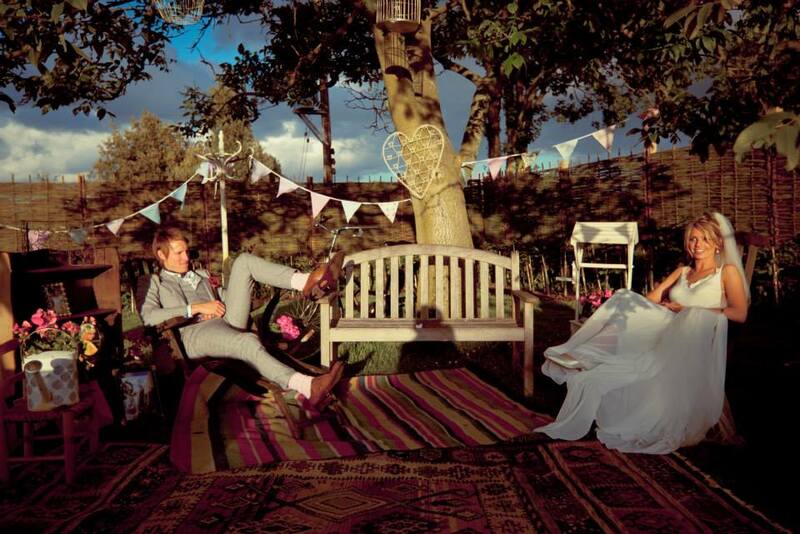 Whether weekend or mid-week the hire period is from midday the day before your wedding until midday the day after. 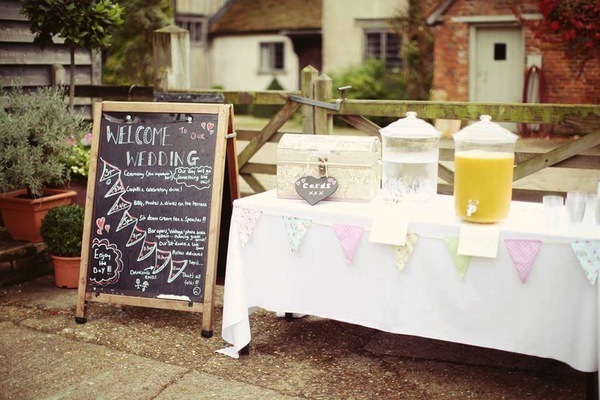 Giving you lots of time to decorate it in your own unique style.